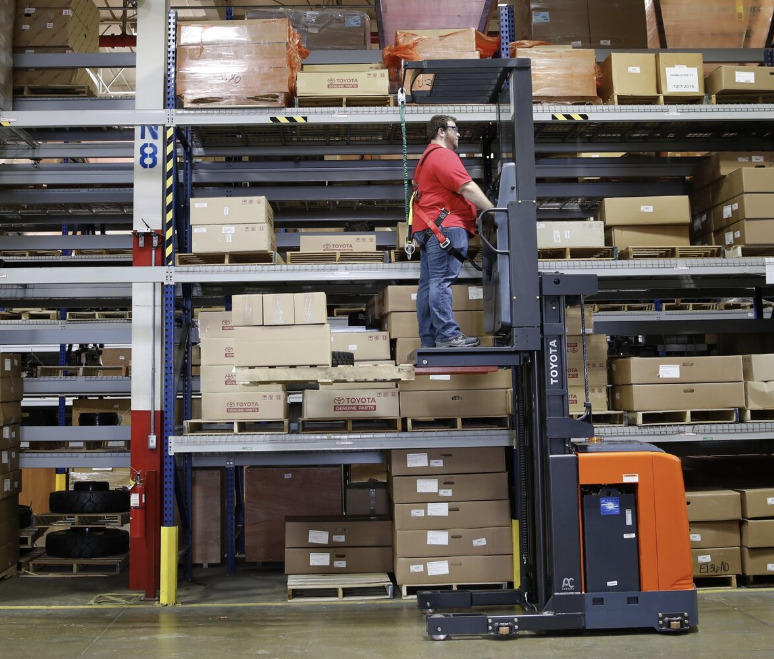 Allied Toyota Lift has selected several of the top warehouse product manufacturers to better assist our customers in material handling storage requirements. You can be assured that if you source your pallet racking, warehouse supplies and warehouse storage system components from Allied Toyota Lift you will achieve the optimum synergy between safety, productivity, and investment cost. Toyota Material Handling offers several material handling solution tools and Case Studies at their website. Click on this link to start researching your Material Handling Solution at Toyota Forklift.